My grandfather, Odey Lee Andrew Pipkin(s), had two brothers one of which moved to Texas and the other stayed in Arkansas. Both of them had a bunch of kids and I have a hard time keeping up with all of them. We have a family reunion every other Memorial Day of the descendants of Ernest Arthur Pipkin(s). Some of the family uses the "s" on the end of their names and others do not. My father never did, but his brother and his children use the "s". 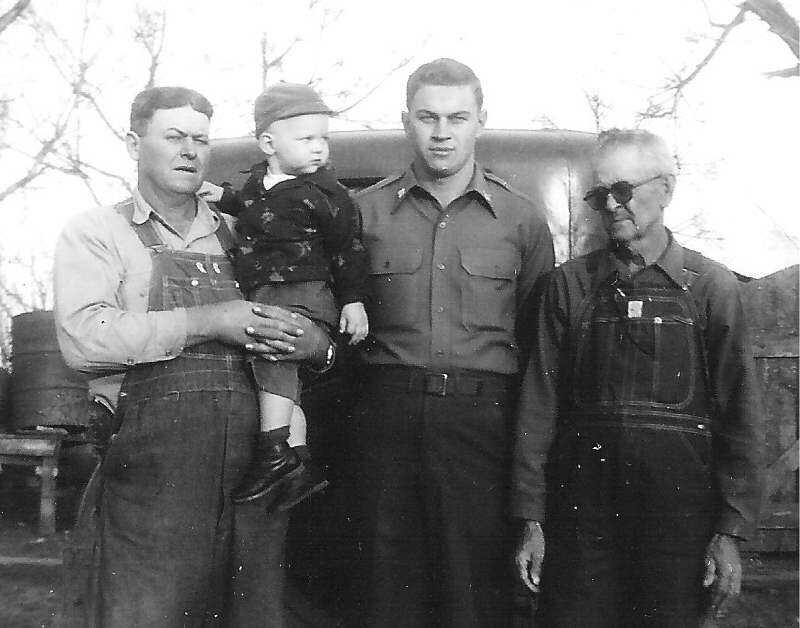 The story I heard at one of the family reunions is that my grandfather, Odey and his brothers all went to school at the same time in a one room school house in McRae Arkansas. Because there were three of them the teacher added the plural "s" to their names when teaching them to write. Some of the family added the "s" some didn't.